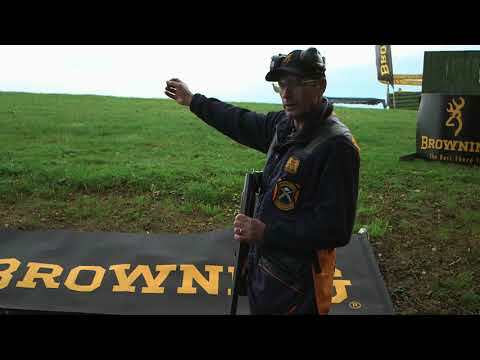 The Clay Pigeon Shooting Association does not control, and is not responsible for, the content of external web sites to which these links are provided. The inclusion of a link does not constitute a recommendation or endorsement of the organisation or their site. If you belive we should have your link on this page, please contact us. British International Clay Target Shooting Federation BICTSF U.K.
American Sporting Clays Association NSCA U.S.